Hire a good lawyer. Choosing a lawyer can be very confusing. Clients who are confused about how to hire the right attorney often base their decision upon the attorney's hourly rate. However, an expensive lawyer may end up being a more cost-effective attorney if he or she helps you obtain a better settlement or uses fewer hours in resolving your case. An expensive attorney's rates may be just reflective of his or her costs (suburban versus downtown). Be certain that your attorney has a practice focused in the area of family law. If you have special assets issues (disability, parental alienation, domestic violence issues, inheritances, children born of prior relationships, etc. ), make sure that your attorney has some expertise in this area as well. Your friends may be able to refer you to an attorney. But make sure your attorney is Board Certified in Marital and Family Law issues. Let your spouse pay the filing fee at court. There is a tendency to want to be the one who files for divorce. However, there are costs involved in filing (court costs, the attorney's time in drafting the complaint and supporting documents), which might be borne by your spouse more easily or which you would not have to pay if you wait until your spouse files. Be organized. Whether you're preparing for a meeting, sending an email, or placing a phone call, make sure that you have organized your thoughts and documents. Prepare a list of questions or topics that you wish to discuss. Making this list after reviewing your documents will help you stay focused and allow you to get the answers that you want in a time-effective manner. Organize your documents so you can quickly find whatever you need or whatever is being requested of you from your attorney. Review your bills. Reviewing your bills each month to determine what work you were charged for and to ensure that you understand the charges. If you have questions about the bill, ask them immediately. Do not wait until your divorce is completed to do so. 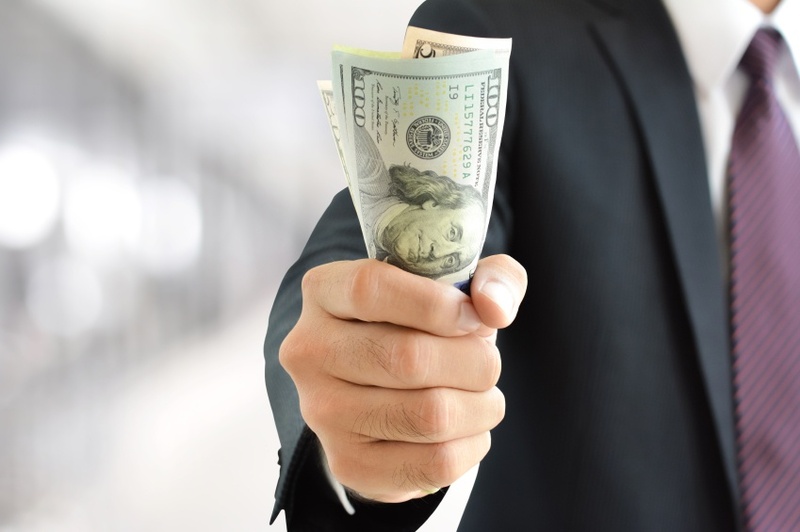 If all divorce litigants attempt to follow some of these cost-reduction methods, they will find that they will be saving substantial money in their divorces. Certified Marital and Family Law Attorney Charles D. Jamieson understands that divorce is an extremely sensitive and important issue. Thanks to extensive experience and a focus on open communication, Attorney Jamieson adeptly addresses the complex issues surrounding divorce while delivering excellent personal service. 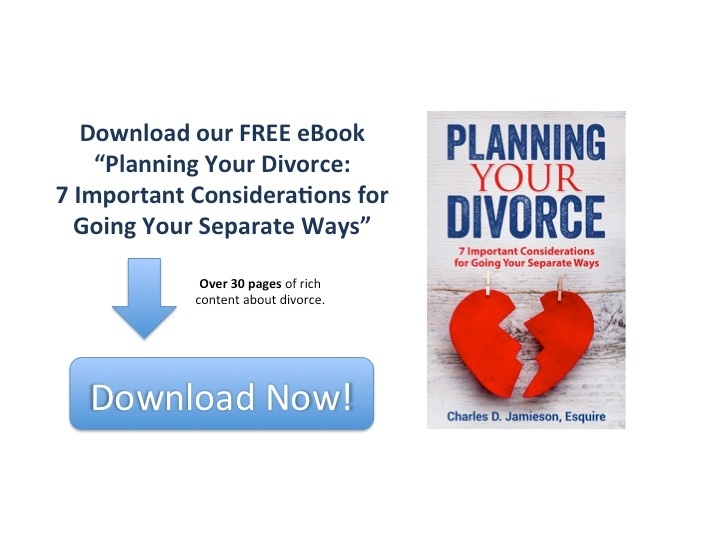 To discuss contested divorce, please contact The Law Firm of Charles D. Jamieson, P.A. online or call 561-478-0312.